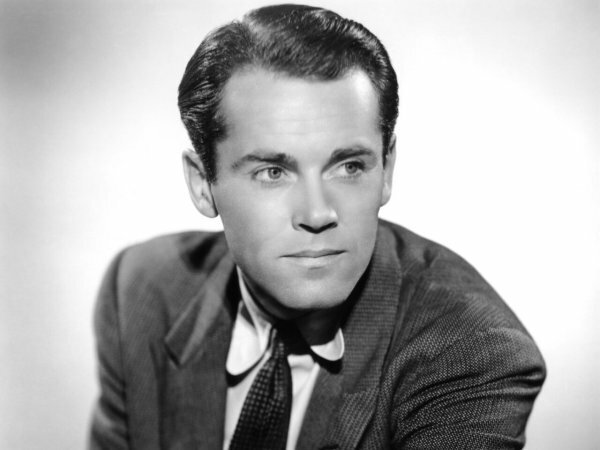 Henry Jaynes "Hank" Fonda (May 16, 1905 – August 12, 1982) was an American film and stage actor with a career spanning more than five decades. Throughout six decades in Hollywood, Fonda cultivated a strong, appealing screen image in such classics as The Ox-Bow Incident, Mister Roberts, and 12 Angry Men. Later, Fonda moved both toward darker epics such as Sergio Leone's Once Upon a Time in the West and lighter roles in family comedies such as Yours, Mine and Ours with Lucille Ball, winning the Academy Award for Best Actor at the 54th Academy Awards for the movie On Golden Pond, his final film role. Fonda was the patriarch of a family of famous actors, including daughter Jane Fonda, son Peter Fonda, granddaughter Bridget Fonda, and grandson Troy Garity. His family and close friends called him "Hank." In 1999, he was named the sixth-Greatest Male Star of All Time by the American Film Institute. In the late 1950s, when Jane Fonda asked her father how he prepared before going on stage, she was baffled by his answer, "I don't know, I stand there, I think about my wife, Andrea, I don't know." Fonda continued stage acting throughout his last years, including several demanding roles in Broadway plays. He returned to Broadway in 1974 for the biographical drama, Clarence Darrow, for which he was nominated for a Tony Award. 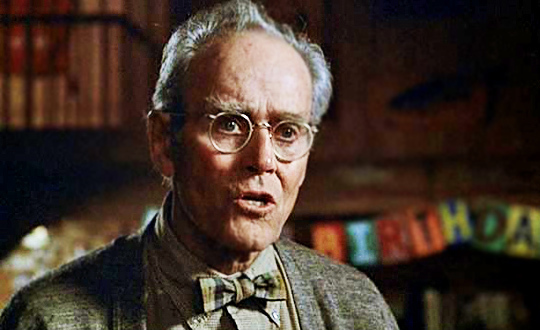 Fonda's health had been deteriorating for years, but his first outward symptoms occurred after a performance of the play in April 1974 when he collapsed from exhaustion. After the appearance of a cardiac arrhythmia brought on by prostate cancer, he had a pacemaker installed following cancer surgery. Fonda returned to the play in 1975. After the run of a 1978 play, First Monday of October, he took the advice of his doctors and quit plays, though he continued to star in films and television. Fonda appeared in a revival of The Time of Your Life that opened on March 17, 1972, at the Huntington Hartford Theater in Los Angeles, where Fonda, Richard Dreyfuss, Gloria Grahame, Ron Thompson, Strother Martin, Jane Alexander, Lewis J. Stadlen, Richard X. Slattery, and Pepper Martin were among the cast with Edwin Sherin directing. 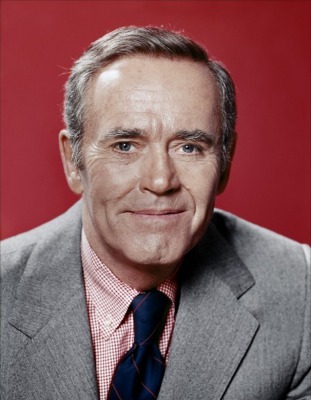 In 1976, Fonda appeared in several notable television productions, the first being Collision Course, the story of the volatile relationship between President Harry Truman (E. G. Marshall) and General MacArthur (Fonda), produced by ABC. After an appearance on the acclaimed Showtime broadcast of Almos' a Man, based on a story by Richard Wright, he starred in the epic NBC miniseries Captains and Kings, based on Taylor Caldwell's novel. Three years later, he appeared in ABC's Roots: The Next Generations, but the miniseries were overshadowed by its predecessor, Roots. Also in 1976, Fonda starred in the World War II blockbuster Midway. The writer Al Aronowitz, while working on a profile of Jane Fonda for The Saturday Evening Post in the 1960s, asked Henry Fonda about method acting: "I can't articulate about the Method," he told me, "because I never studied it. I don't mean to suggest that I have any feelings one way or the other about it...I don't know what the Method is, and I don't care what the Method is. Everybody's got a method. Everybody can't articulate about their method, and I can't, if I have a method—and Jane sometimes says that I use the Method, that is, the capital letter Method, without being aware of it. Maybe I do; it doesn't matter." Aronowitz reported Jane saying, "My father can't articulate the way he works. He just can't do it. He's not even conscious of what he does, and it made him nervous for me to try to articulate what I was trying to do. And I sensed that immediately, so we did very little talking about it...he said, 'Shut up, I don't want to hear about it.' He didn't want me to tell him about it, you know. He wanted to make fun of it. 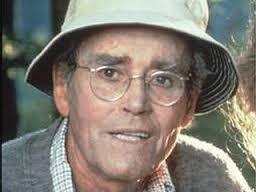 Fonda died at his Los Angeles home on August 12, 1982, from heart disease. Fonda's wife, Shirlee, his daughter Jane, and his son Peter were at his side when he died. He suffered from prostate cancer, but this did not directly cause his death and was noted only as a concurrent ailment on his death certificate. Fonda requested that no funeral be held, and he was promptly cremated. 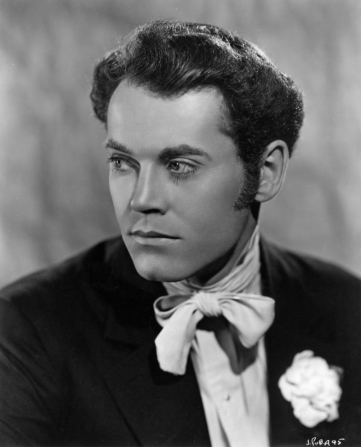 President Ronald Reagan, a former actor himself, hailed Fonda as "a true professional dedicated to excellence in his craft. He graced the screen with a sincerity and accuracy which made him a legend. Fonda is widely recognized as one of the Hollywood greats of the classic era. On the centenary of his birth, May 16, 2005, Turner Classic Movies (TCM) honored him with a marathon of his films. Also in May 2005, the United States Post Office released a 37-cent postage stamp with an artist's drawing of Fonda as part of their "Hollywood Legends" series. The Fonda Theatre in Hollywood, originally known as the Carter DeHaven Music Box, was named for the actor in 1985 by the Nederlander Organization.